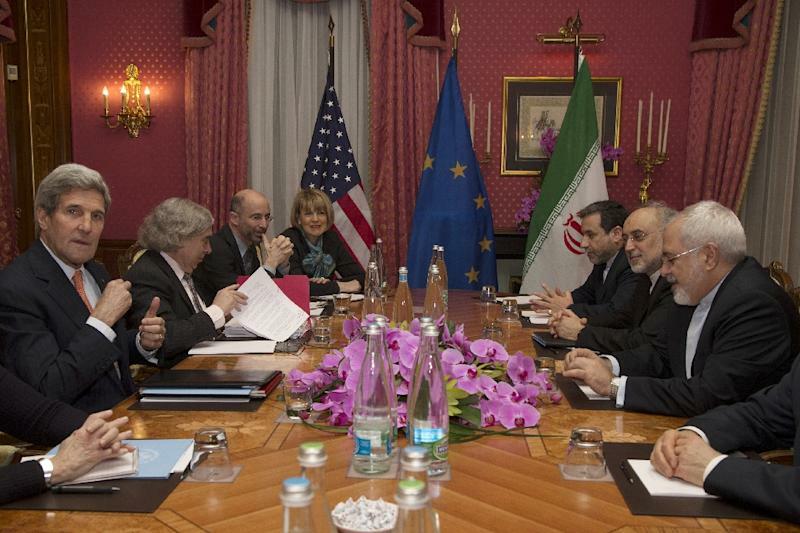 Washington (AFP) - The Obama administration insisted before skeptical lawmakers Thursday that any deal with Iran would ensure for "perpetuity" that it could not develop nuclear weapons. A comprehensive accord would also see "phased, proportionate" relief from tough sanctions that have severely constrained Iran's economy, but such relief could be swiftly reversed should the Islamic republic violate any final deal, said Deputy Secretary of State Antony Blinken. Several members of Congress and other critics have warned that the ongoing negotiations between world powers and Tehran would lead to a deal that would sunset after 10 years. Once the deal ends, critics fear, the Islamic republic could once again freely crank up its nuclear program and develop a bomb. "That is simply not true," Blinken told a hearing of the House Foreign Affairs Committee. "To the contrary, Iran would be prohibited from developing a nuclear weapon in perpetuity -– and we would have a much greater ability to detect any effort by Iran to do so." He said that while some constraints would be lifted after a "significant period," others would last "indefinitely, including a stringent and intrusive monitoring and inspections regime" by the United Nations' International Atomic Energy Agency. And should Iran violate the agreement and begin a rush to a bomb, a process described as "breakout," Blinken stressed that restrictions on centrifuges and uranium mills would prevent Iran from completing a nuclear bomb for at least a year. "That would provide us more than enough time to detect and act on any Iranian transgression," he said. Blinken's testimony, less than two weeks before a deadline for the outlines of a major deal, came as Iran's Foreign Minister Mohammad Javad Zarif and US Secretary of State John Kerry reported progress in their talks Thursday in Switzerland, but with much work remaining. Blinken said Iran would be indefinitely barred under the Nuclear Non-Proliferation Treaty from developing or acquiring a nuclear weapon. Democrats and Republicans alike scoffed at the suggestion that such NPT restrictions would hold back Iran, with committee Chairman Ed Royce warning that Iranians "have been violating those commitments for years." Lawmakers also pointed to the need to include restrictions on Iran's ballistic missile program in any nuclear deal, as reinforcement against the country using such a delivery system for an atomic bomb. "The critical question of the possible military dimension of Iran's program... would have to be part of any agreement," Blinken acknowledged. 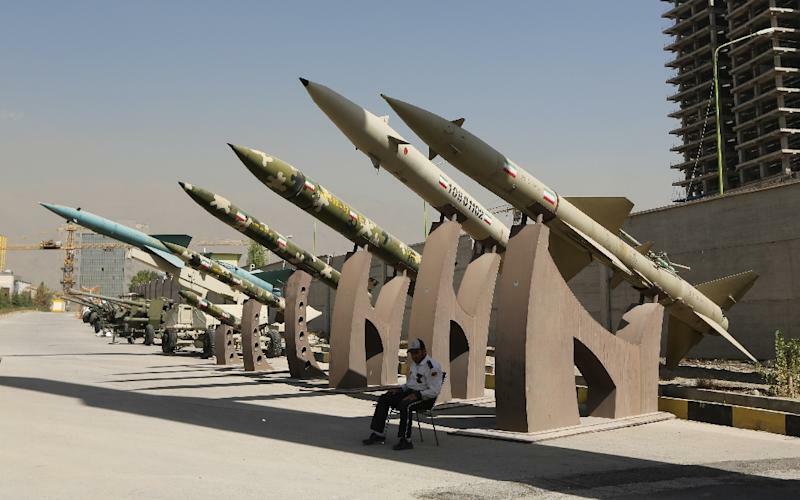 Britain, China, France, Russia, the United States and Germany are currently seeking an accord meant to ensure that Iran will not develop nuclear weapons under the guise of its civilian program -- an aim it denies having. The deal is due to be finalized by July.